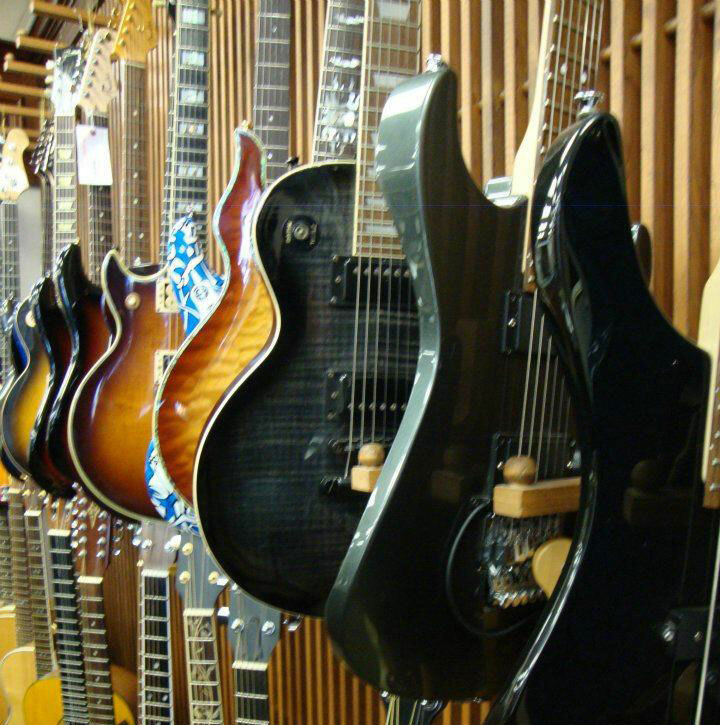 O’Neill’s has everything from acoustic to electric instruments, drums, amplifiers and so much more. Our ever changing stock includes new and gently used instruments for musicians of all ages. Rentals are provided with an optional Maintenance Protection Plan for an additional fee that covers the instrument for mechanical malfunctions if repaired by William J. O’Neill Sales Exchange. This fee does not cover loss, theft, physical damage, replacement parts, broken strings, repair of bows, reeds or mouthpieces. We also have band and orchestra instruments for purchase should your young musician continue in the pursuit of music. 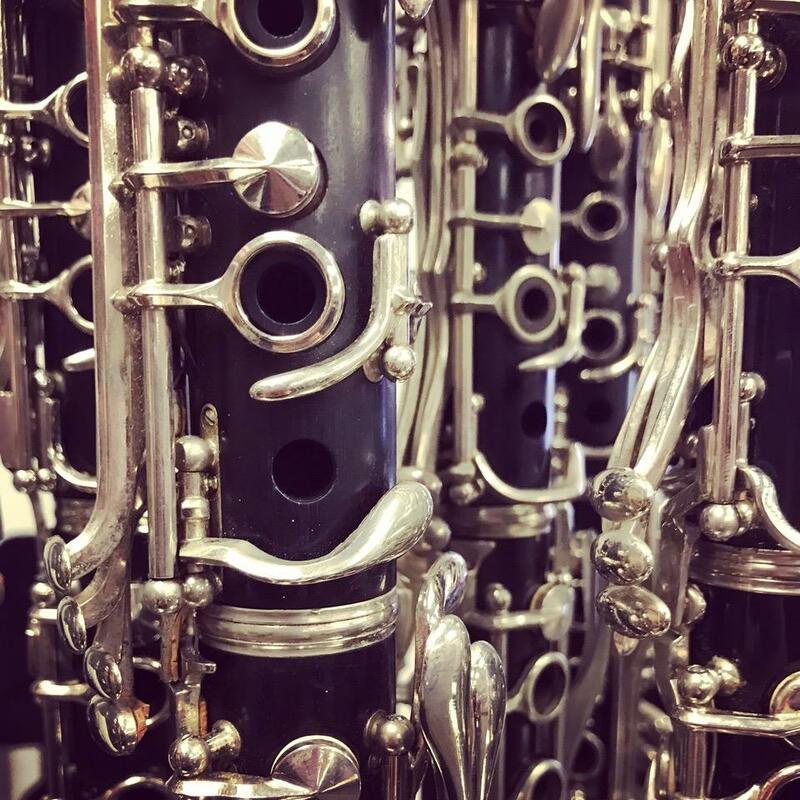 All student instrument purchases are eligible for our Buy Back Program. 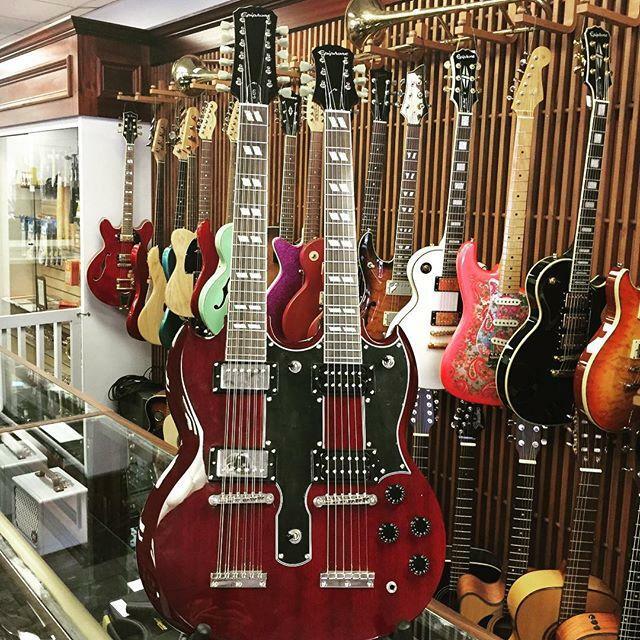 If at any time you wish to return the instrument, bring in the original purchase receipt to receive up to 50% back on the purchase price. Instruments must be returned in the original purchase condition with the original receipt to qualify for the refund. Any damages will be evaluated on a case by case basis.